It seems like only yesterday I was wondering what Sundara Karma were up to. 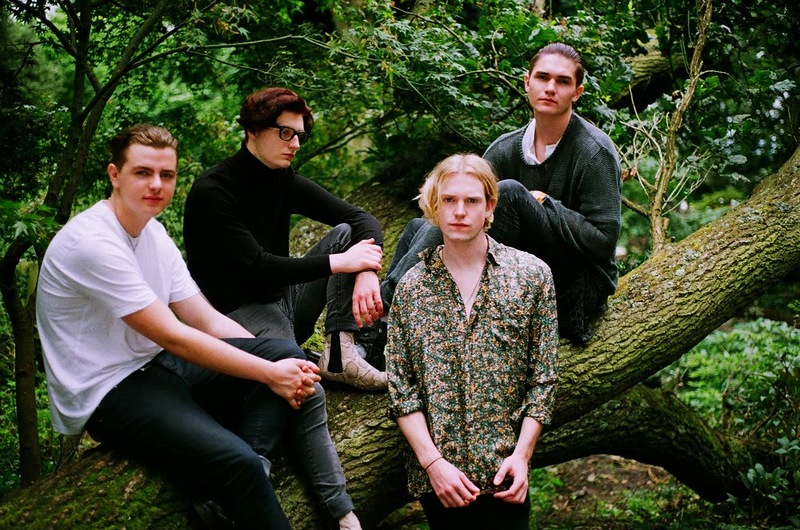 Having fallen in love with their lofty, illuminating melodies since catching them live supporting Swim Deep almost a year ago, things fell a little quiet for the band after the release of their debut single Cold Heaven back in March. Thankfully the downtime has produced another stellar release though as the Berkshire four-piece return with their sophisticated latest effort Indigo Puff. Set to hit stores 6th October through 203 Recordings it would seem the band have matured and refined their sound tenfold as anthemic choruses swell over angular guitar stabs and blossoming percussion. There's no gimmicks here. Just a straight laced Indie guitar band performing to the highest degree. Take a listen above.